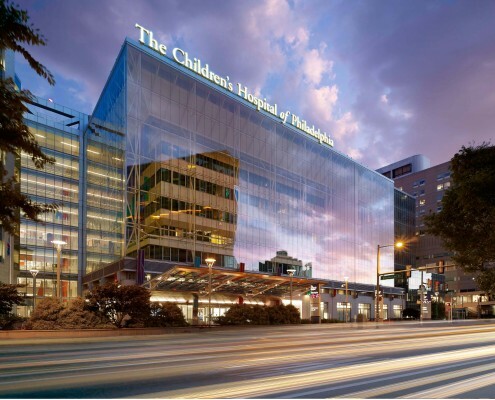 Treating over 1.2 million children a year in their fifty locations throughout Pennsylvania and New Jersey, The Children’s Hospital of Philadelphia was recently ranked #1, by US News and World Report, of the Nation’s Best Children’s Hospital. 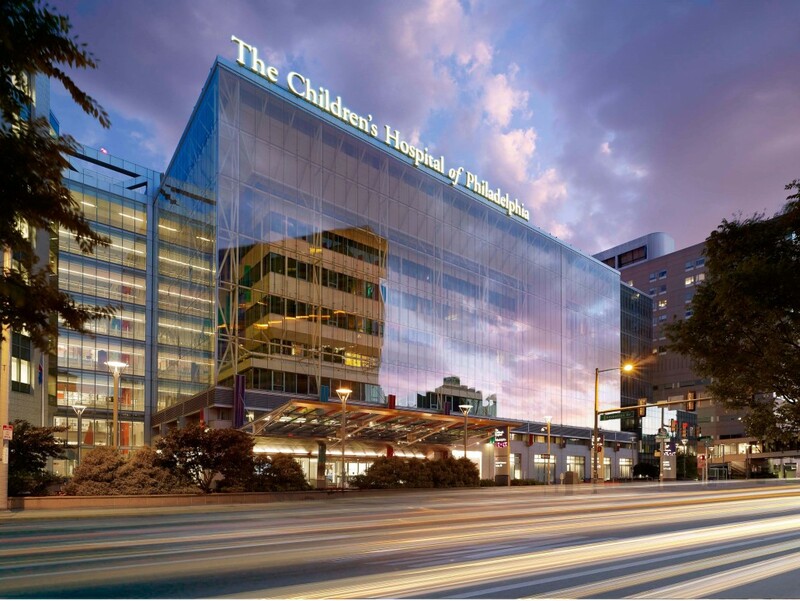 With 516 beds in their main hospital, The Children’s Hospital of Philadelphia is home to world-renowned programs for cancer, cardiac care and fetal surgery. 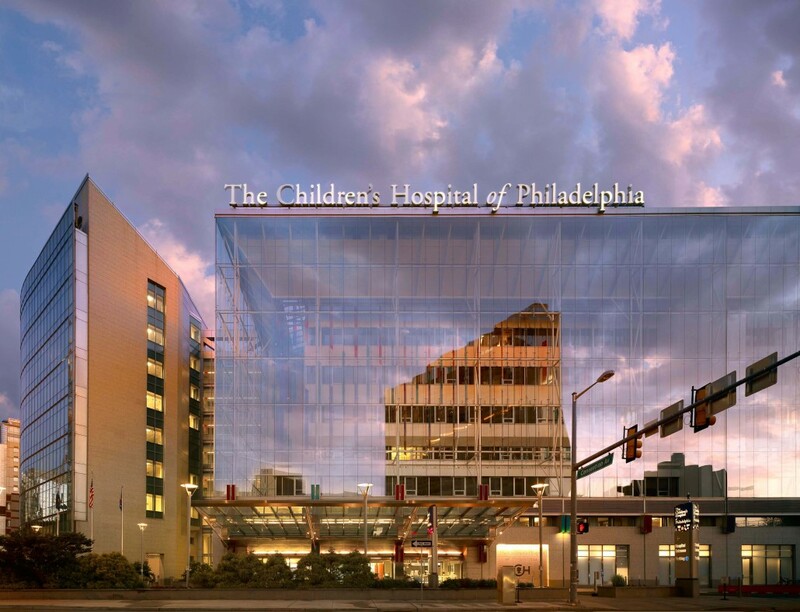 The Children’s Hospital of Philadelphia completed a multi-phased renovation of their Neonatal Intensive Care Unit (East/Central). The total number of beds was reduced from fifty beds to 36 beds, in order to accomodate private family space at the patient bedside. Hatzel & Buehler was engaged to upgrade all lighting and power throughout the space. 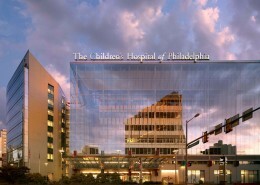 Additional scope of work included the installation of all new Fire Alarm, Security and Nurse Call Systems. 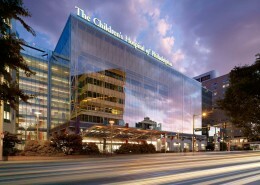 The renovation was completed in an active hospital environment and was done in four phases, in order to keep a minimum of twenty five beds in service. As such, the highest levels of ICRA precautions were followed throughout the course of the project.